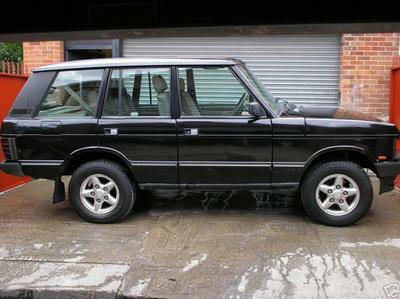 We are breakers of classic Range Rovers dating from 1970 to 1995. Why pay expensive prices for new parts when you can buy used parts with confidence. All our parts are checked before dismantling ready to fit to your range rover. We supply classic range rover body panels and wheels and tyres, and engine parts including complete engines. If you are stuck for parts with not many range rover breakers around, give us a call. If we haven’t got what you’re looking for, we will try to locate a part for you. We also carry out repairs, etc; on your Range Rover at very competitive prices. So why not give us a call. For a friendly welcome please call… 01623 871433 or 07857218389 and ask for mark. The Range Rover Classic is a 4×4 luxury SUV series built by British car maker Land Rover from 1970 to 1996. It was the first generation of vehicles produced under the Range Rover marque. Land Rover came up with the name “Range Rover Classic” for the brief period the model was built alongside the P38a, it’s successor.